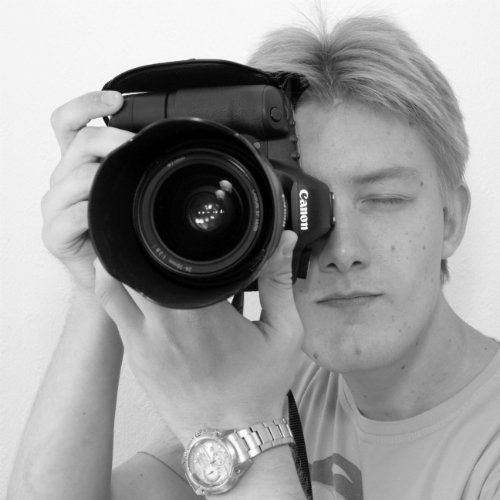 In december 2014 I wrote the post "Shooting Film - Expensive Or Not?" Now, roughly a year later, I reckon an update is appropriate. Just like last time the prices are taken from Brunos Bildverkstad, where I always buy my film. 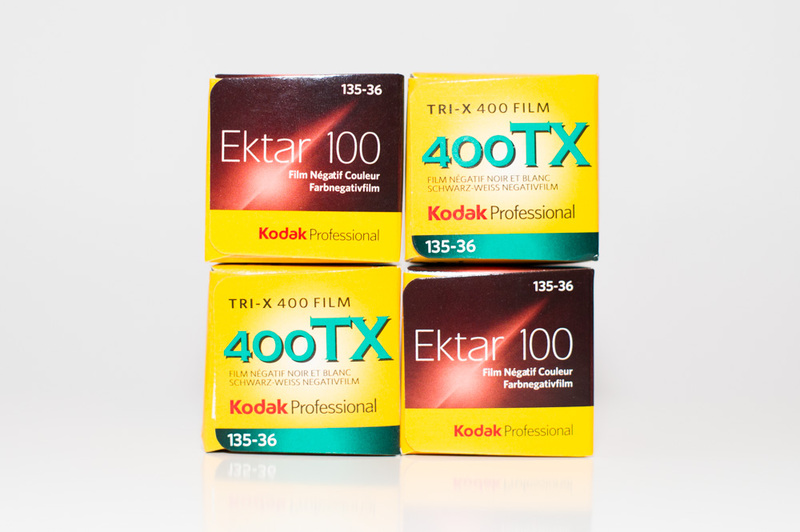 The 35mm prices refer to 36 exposure rolls only. Not priced - not available. Minor price increases on inexpensive varieties. In many cases, the prices of the more expensive varieties are unchanged. Fujifilm Superia X-Tra 400 120 seems to have been discontinued. The prices of all Impossible Project films are unchanged.